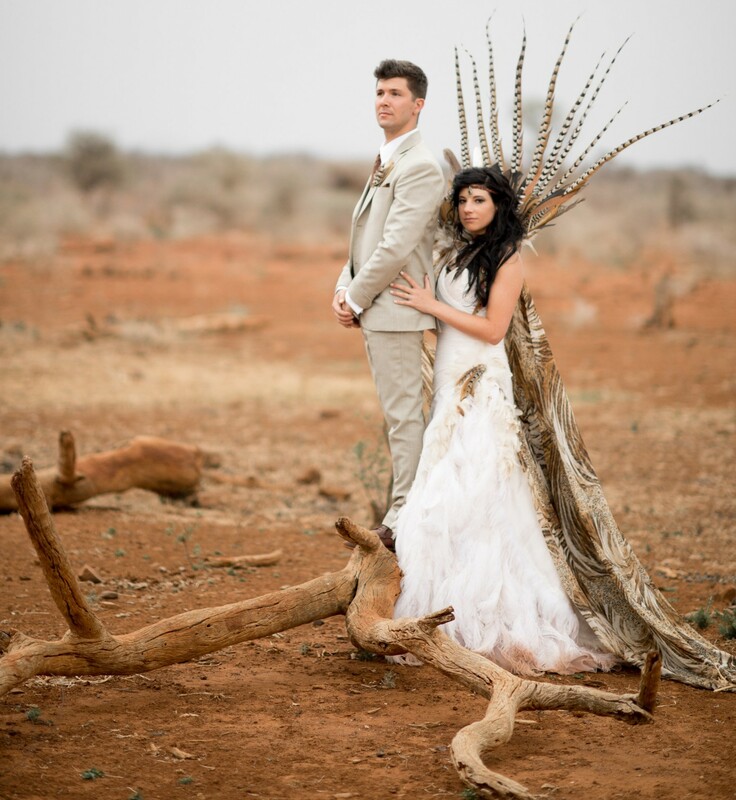 Sanette customizes wedding dresses to match every bride’s wildest dreams.Nikita’s wedding dress was inspired by a collection of feathers that Sanette had on hand. The gown was created around the wonderful energy of air and mystery especially to make Nikita’s dream come true. 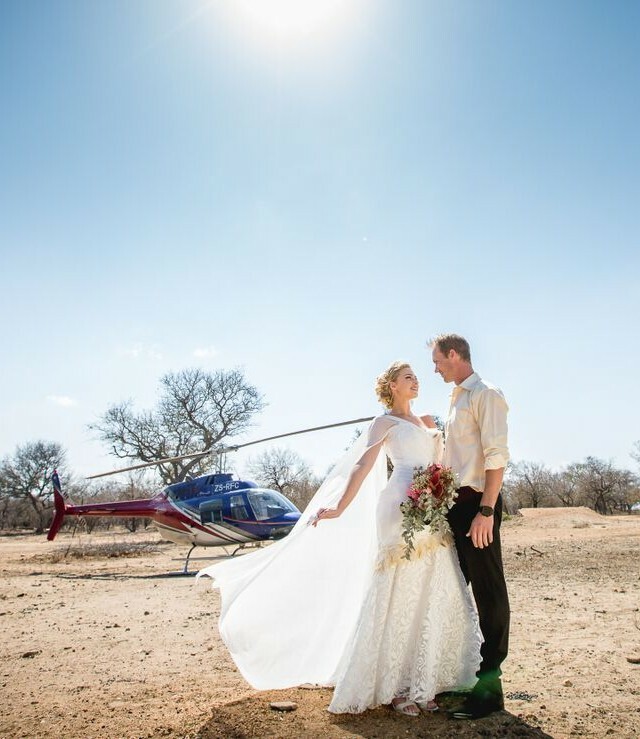 Destination weddings are very popular and I love designing gowns with the venue, or setting of the wedding, in mind. I use textures, beads and a combination of fabulous fabrics as inspiration to create memories that will last a lifetime. Dreams do come true, and dressing a beautiful soul for a special moment in time brings me joy and happiness. 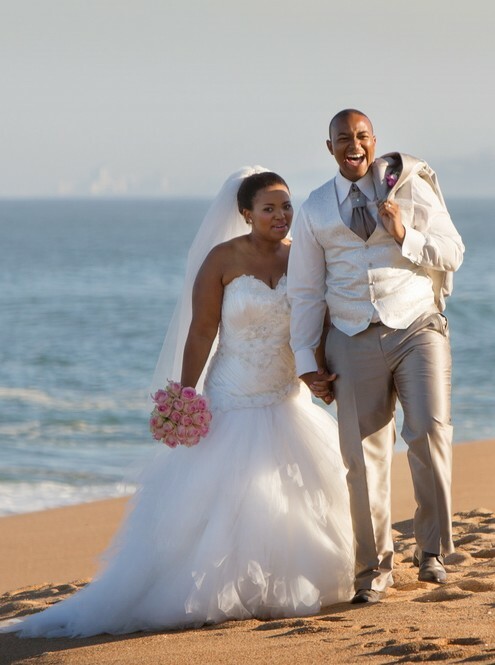 Thando’s wedding dress was one of my favorites and was inspired by sea shells, crystals and glass beads. We combined all these elements to bring the ocean into her stunning design.